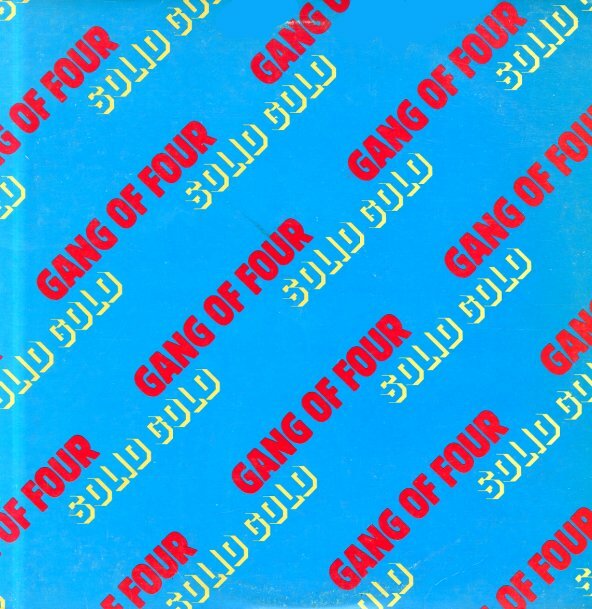 A stunning second set from the mighty Gang Of Four – and a record that's got all the power and politics of their famous Entertainment debut! The set's got some wonderfully heavy basslines amidst the scratchy guitar that makes the group so great – but nothing's too polished, certainly not as in their crossover club modes to come – and the call/response vocal style of Andy Gill and Jon King is tremendous – a very fresh way to deliver the message, and one that's still never been matched all these many years later. Titles include "Paralyzed", "What We All Want", "Why Theory", "If I Could Keep It For Myself", "Cheeseburger", "The Republic", "Outside The Trains Don't Run On Time", "In The Ditch", "A Hole In The Wallet", and "He'd Send In The Army". © 1996-2019, Dusty Groove, Inc.